If I had to choose one player from the 2020 recruiting class, my choice would be QB Bryce Young‍. That hasn’t been a secret for well over a year for subscribers at TrojanInsider.com. 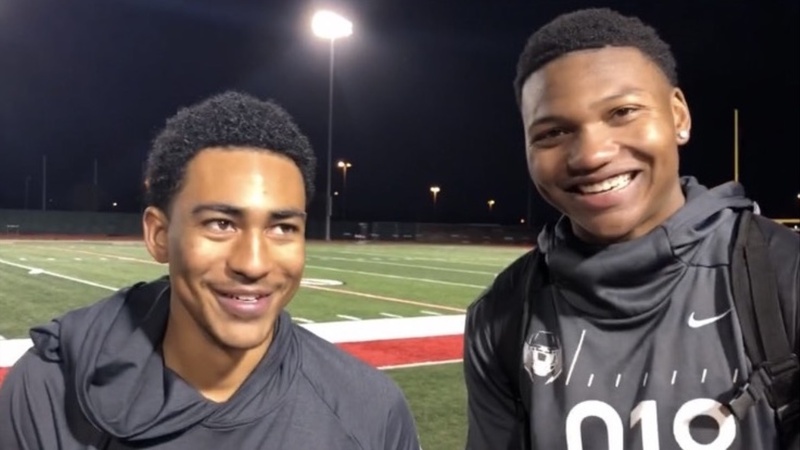 If I was limited to choosing one defensive players in 2020, as much as I love Justin Flowe‍ and the impact he can have in a game from his linebacker position, I’d more than likely take five-star Mater Dei CB Elias Ricks‍. What a football team gets in Ricks is arguably the No. 1 defensive back in the country, but potentially one of the truly spectacular punt and kick returners.